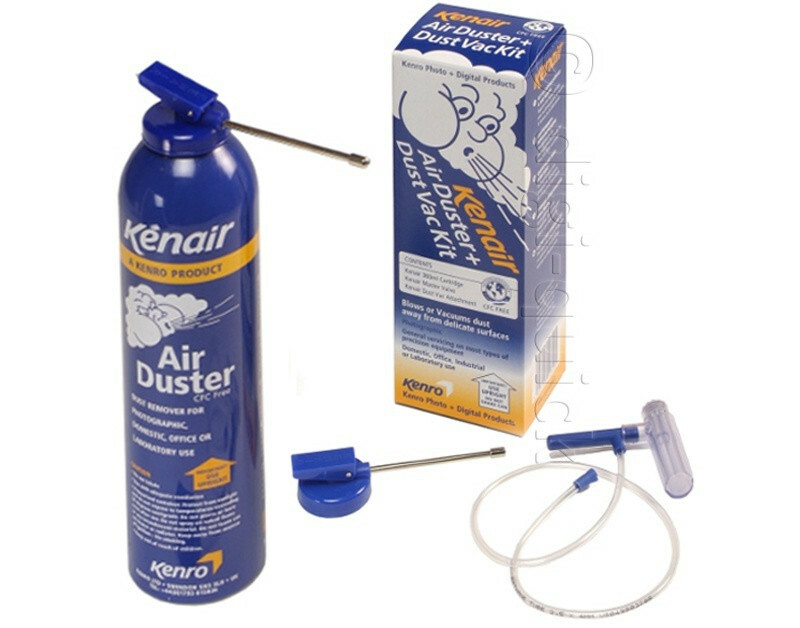 Kenair is used to blow dust, fluff or other unwanted small particles from all types of precision equipment. Emitting a powerful jet it is used extensively in the photographic, movie, computer,electronics and general servicing industries. Kenair is used in standard " blowing mode" with the Standard Actuator Valve which is provided with the kit. Also included is the Dust Vac attatchment. This is fitted within seconds onto the Actuator valve and converts it to highly effective Vaccum mode. 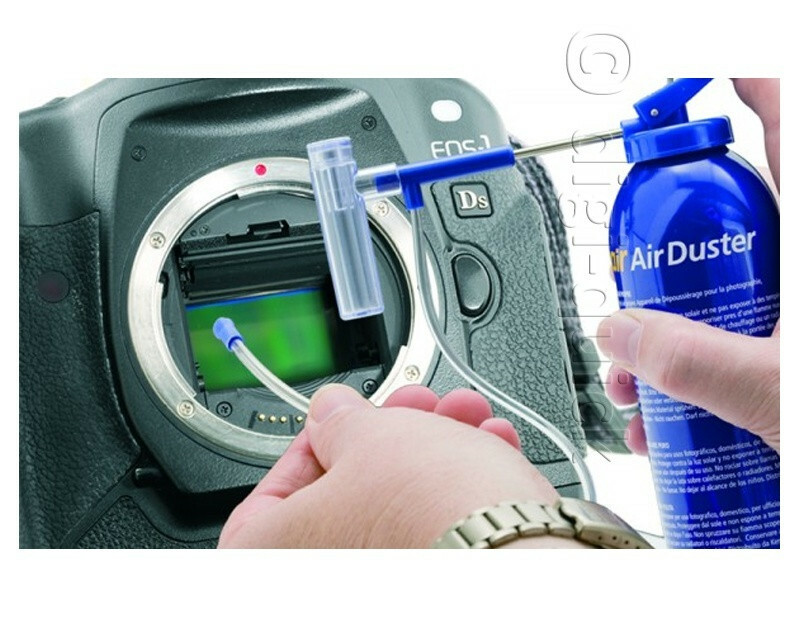 This will vaccum off dust and other small particles and is particularly useful in applications where Air Dusters are not recommended, for example in digital camera applications. The Dust Vac attatchment is supplied with a soft ended 50cm pick up tube. When the cartridge is finished use a Kenair spare cartridges which we also supply. Kenair is a safe dry gas, CFC and HCFC free which complies with all EC regulations. A. Yes. This product comes with a full 2 year warranty. Q. Is this product brand new? A. 100% brand new and retail packaged. Q. If I order this now, when will it be dispatched?